Updated to cover Microsoft’s new April 2018 update, Windows 10 For Dummies, Third Edition is available now from Amazon. Have a question about the book? Ask me! Don’t have my book? 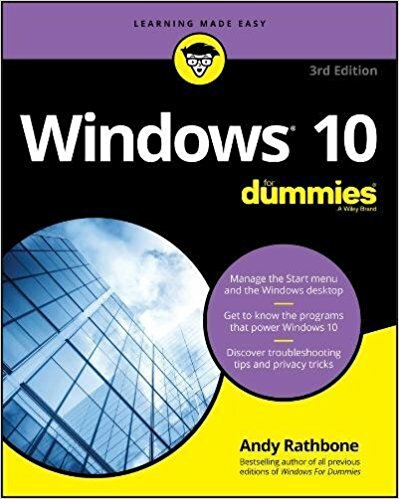 Then take advantage of Amazon’s discounts on Windows 10 For Dummies, Third Edition now.